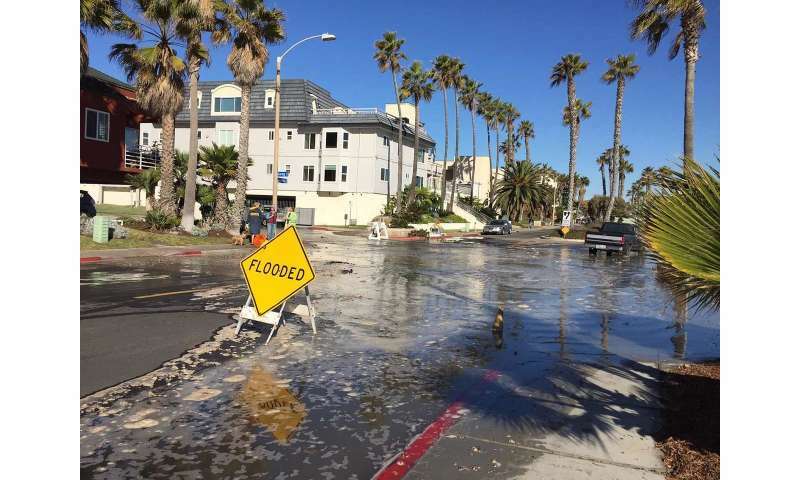 During these periods of large winter swell combined with extreme high tides, the city routinely experiences flooding that impacts residents, businesses and infrastructure. 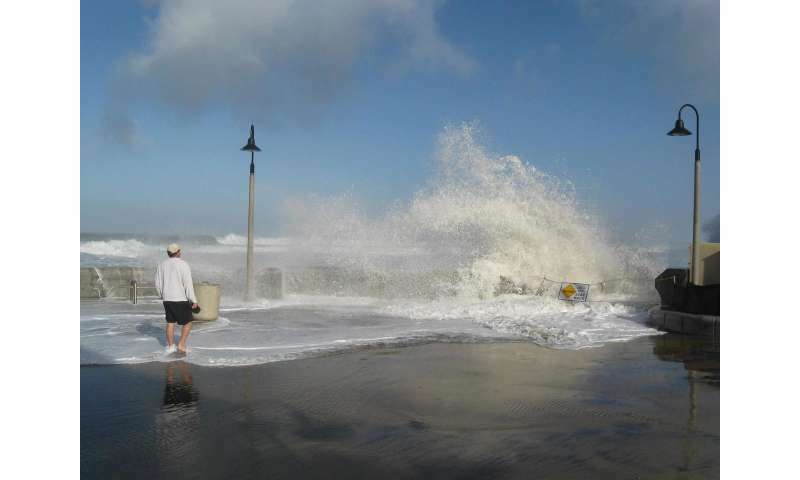 It's also considered to be one of the cities most vulnerable to sea-level rise in California. 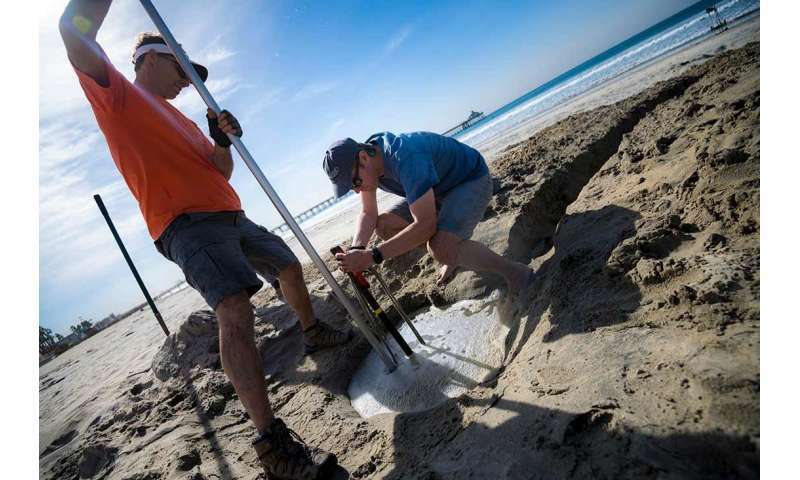 "This program will help Imperial Beach to understand what factors are contributing to flood events and inform preparedness for emergency managers and the community at large," said Mark Merrifield, director of the CCCIA at Scripps and a leading sea-level rise expert. "These tools will also help assess future flooding risk as sea levels continue to rise." "Recognizing Imperial Beach is a community at high risk to the impacts from sea-level rise, the David C. Copley Foundation Board of Directors is pleased to collaborate in a partnership with Scripps and the City of Imperial Beach on this important program," said Dean Dwyer, president and CEO of the David C. Copley Foundation. "We see this as a model that other communities in San Diego and along our California coast could adapt in the future." The funding also contributes to coastal modeling advancements that will be used to refine the flood forecasting system. "We hope to provide today's coastal communities with better tools to track extreme events and predict risks," said Merrifield. 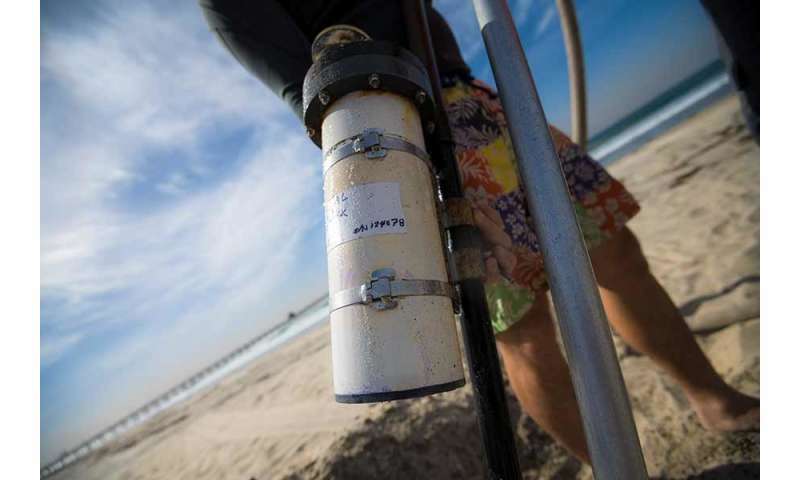 "It is an honor for the City of Imperial Beach to partner with Scripps Institution of Oceanography to be the first city in California to install sea-level rise monitoring technology along our beautiful beach as part of our efforts to monitor and adapt to rising seas," said Mayor of Imperial Beach Serge Dedina, also an alum of UC San Diego (Marshall '87). The gift also contributes to the Campaign for UC San Diego, the university's $2 billion comprehensive fundraising effort to empower the next generation of innovators to blaze a new path toward revolutionary ideas, unexpected answers, life-saving discoveries, and planet-changing impact.